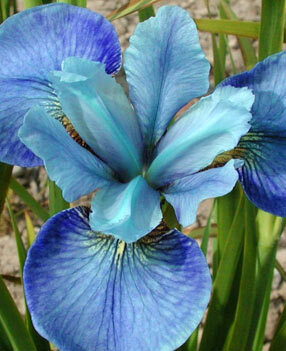 From father to son, the Cayeux family has been breeding iris since the end of the 19th Century, always with high quality expectations. 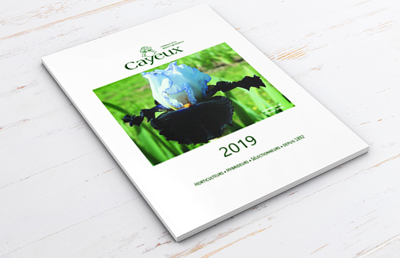 In 2018, over 200 varieties included in our collection are Cayeux hybrids, many of which have received awards at international competitions (Paris, London, Florence, Munich but also Moscow and at Iris Conventions in the U.S.). 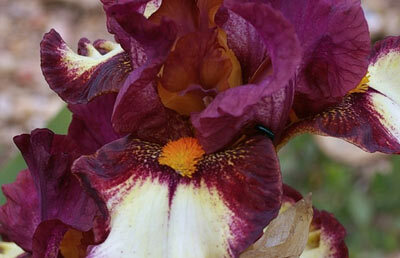 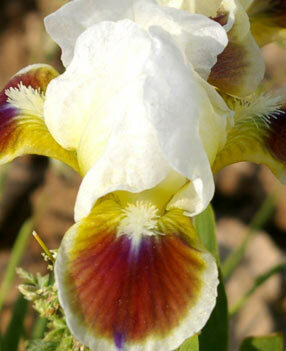 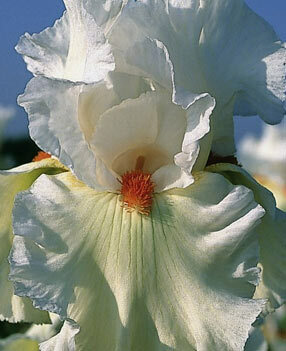 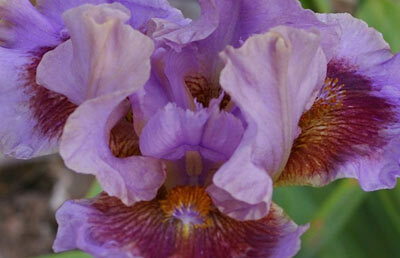 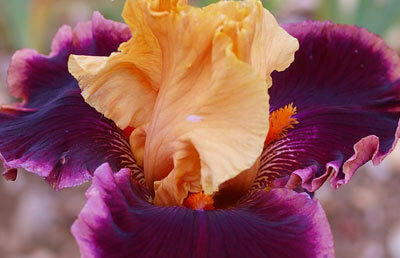 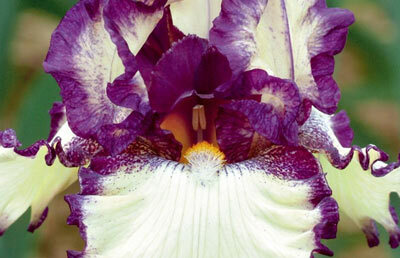 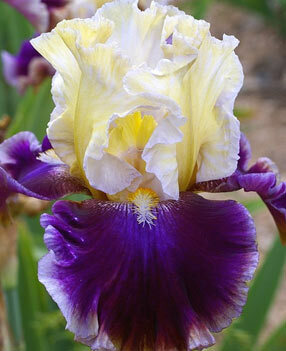 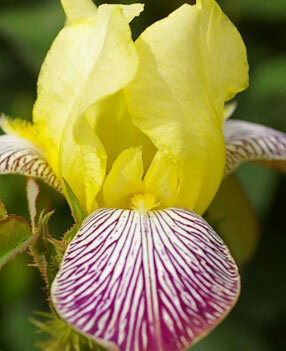 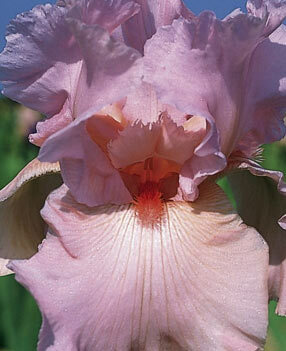 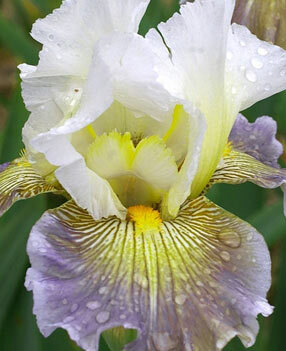 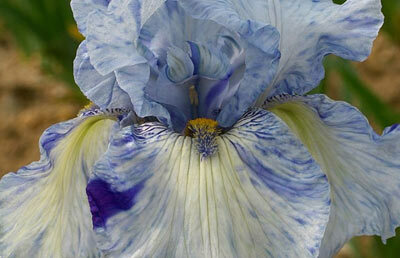 Our irises are cultivated following cautious methods in a semi-continental climate. 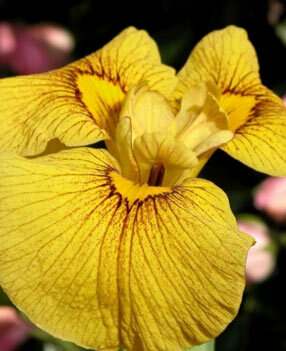 Therefore they can adapt and develop in a number of different countries from extreme northern Europe to North Africa, from the USA… to Russia (we currently export to 50 different countries).